How to fly commercially if your sick? Flying these days commercially, has become somewhat challenging. From security checks- that include pats downs, x rays, carry-ons, removal of clothing’s, this process is just overwhelming even for healthy people. Furthermore, commercial airlines have adapted stricter criteria for sick passengers, making it almost impossible to fly if you have a critical health condition. Well, there is good news. 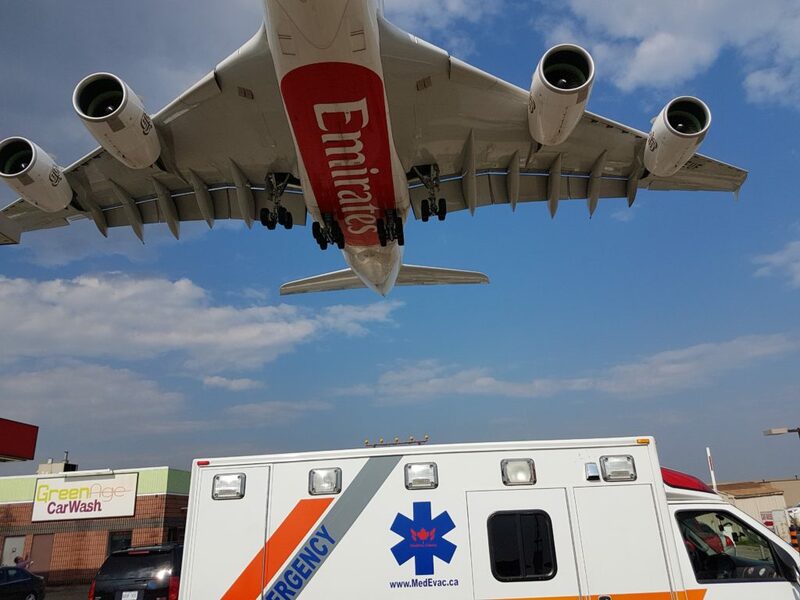 MedEvac Canada’s has acted as a liaison between sick passengers and the airlines. We go over medical logistics, in flight medication schedules, setting up medical clearances at airport, arranging for oxygen, an much more. Our medical team handles all the Medical paperwork from origin to destination, keeping family, airlines and medical teams in the loop. We assist through airports, working with customs, ground staff and security to get sick passengers on/off the plane without delays, hassle free. If your sick, or someone you know may be flying that may be ill and requires assistance with a commercial flight, give our operations center a call at 416 704 2353. We are here help 24/7! The patient transfer services Ontario is famous for are gradually becoming an important component of local health-care delivery. However, do we ever discuss the quality and safety issues related to non-emergency cases? We always focus on quick ambulance services Ontario patients need but never the systematic commuting of non-emergency patients in general. We often see and talk about how numerous emergency cases are being helped with Toronto ambulance service or a great patient transfer service Ontario can offer. What we forget are the generic issues that we face whether it is a critical case or a normal one. While you may say that our success in non-emergency patient transports is not the ultimate criterion to measure the soundness of our healthcare system, it is still every bit important for the common man. This is because it will also impact the degree of efficiency required to complete the transfer process on time and without putting the life of the patient at risk be it in emergency or not. A primary factor that determines the quality of patient transfers within cities like Ontario and Toronto is communication. Yes, communication is an essential ingredient of health-care processes. According to studies close to 11% of preventable adverse results is an outcome of lack of proper communication. 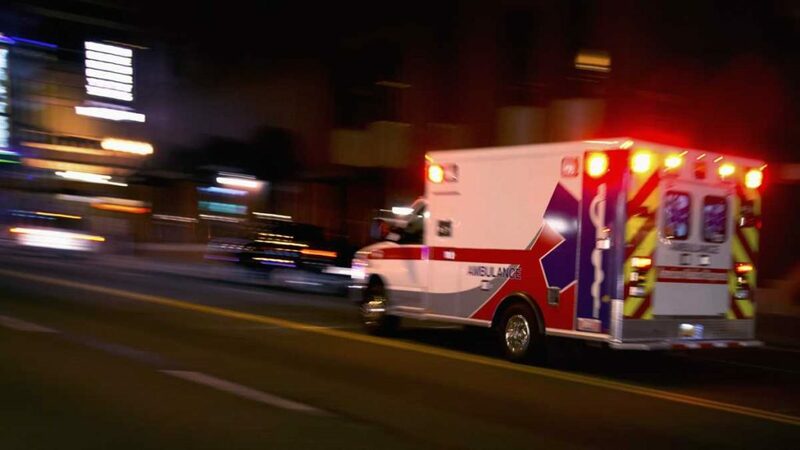 Communication-related shortcomings when organizing for patients to be flown or driven between medical facilities also affect the time taken to treat patients with critical conditions. Just because of poor communication in relation to patient transfer or handover, we are seeing many errors in care which are more than the acceptable level. Apart from this, we need complete standardization of both emergency and non-emergency ground ambulance services Ontario has to offer. We can improve the quality of patient transport services further by applying information technology to it. This is a way we can effectively reduce risk and increase efficiency.